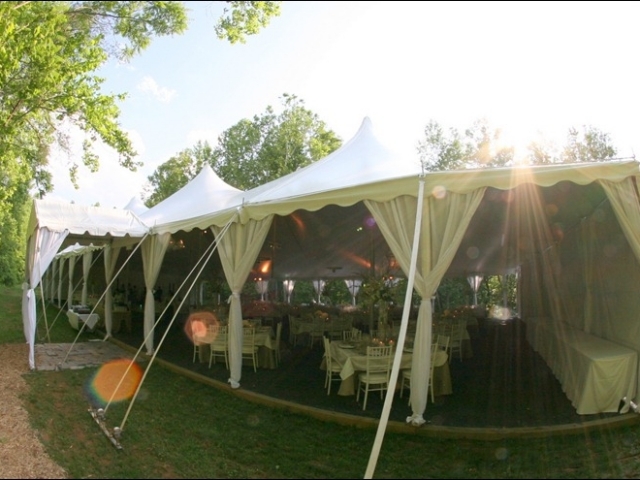 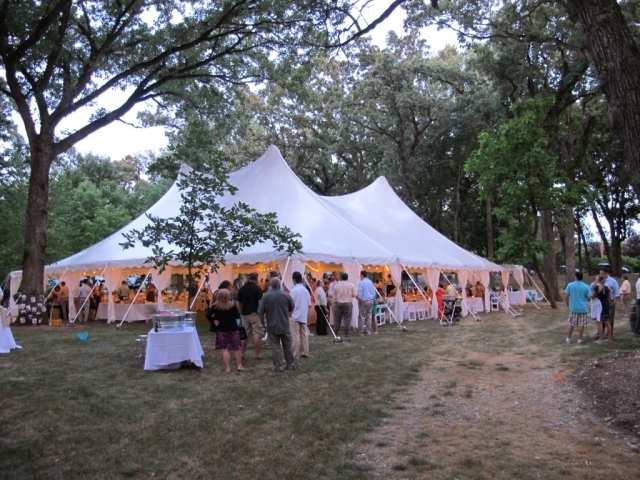 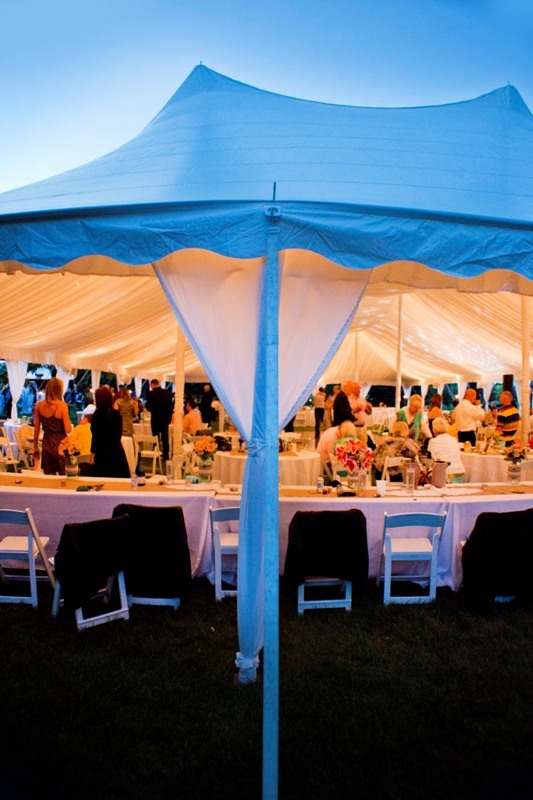 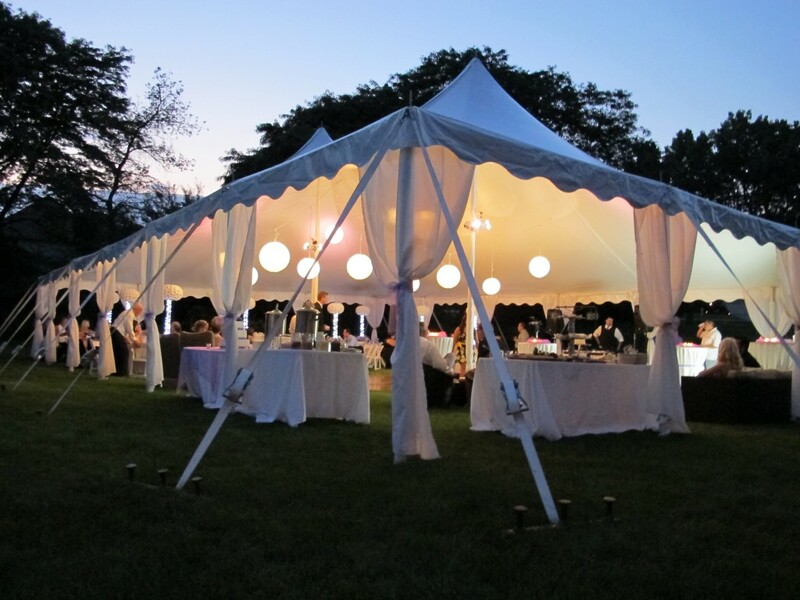 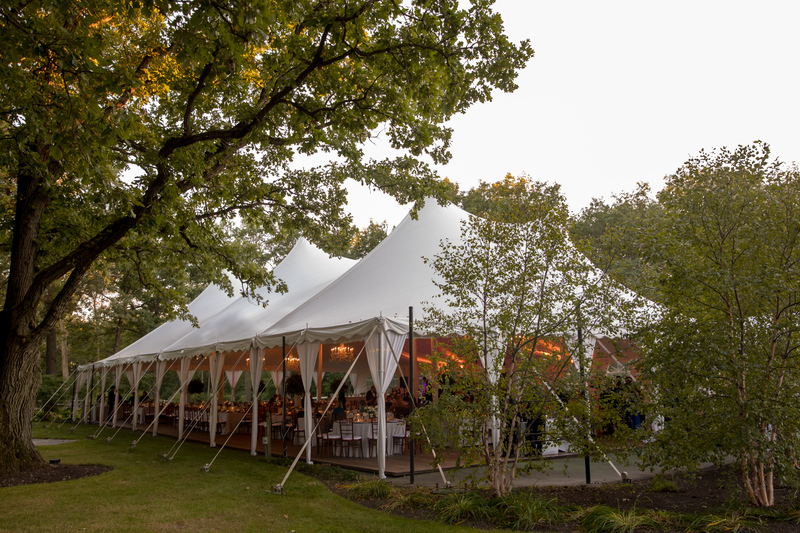 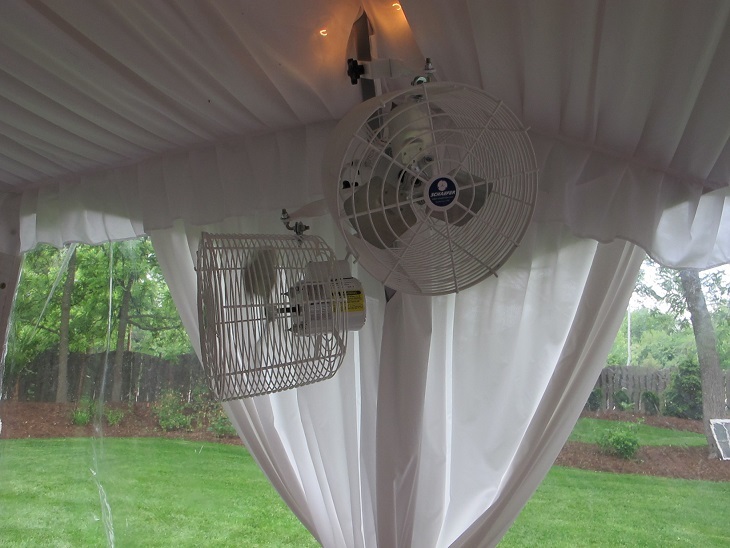 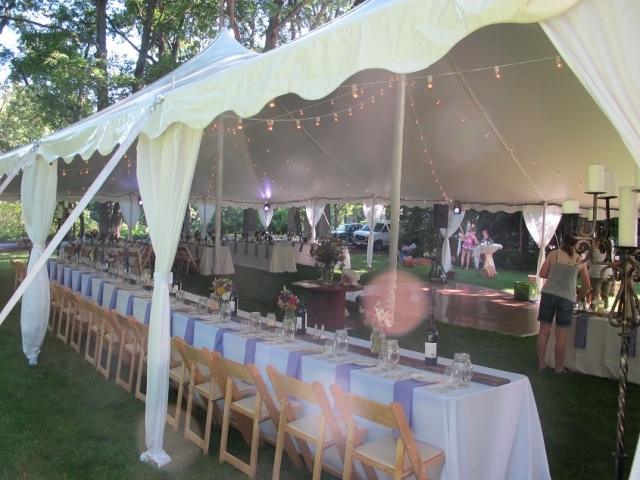 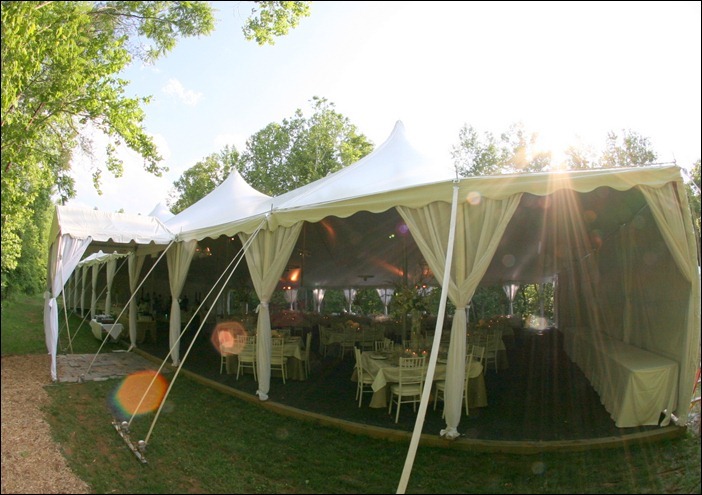 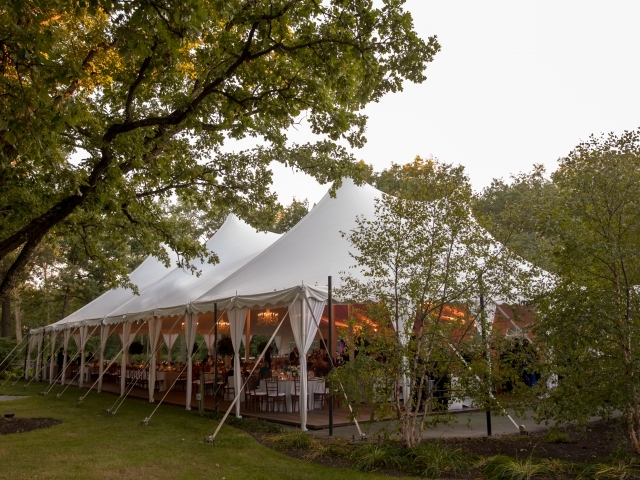 Tent Leg Draping – Blue Peak Tents, Inc.
Sheer pole draping can be placed over the side poles and center poles of tents to create an elegant finishing touch to your event. 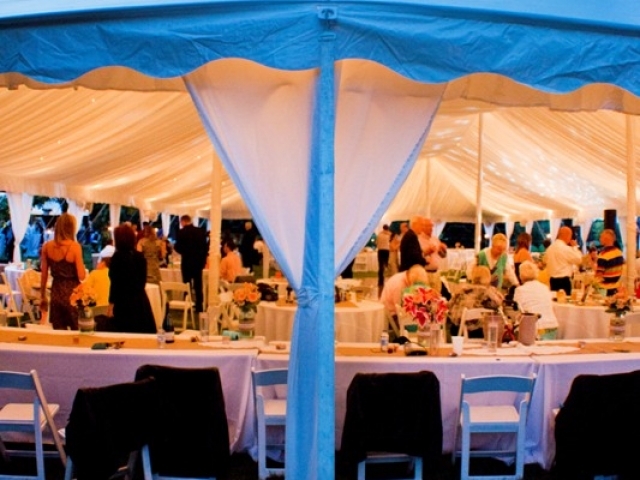 Our standard color would be white, but can also custom design drapes for you in all shades of solid colors! 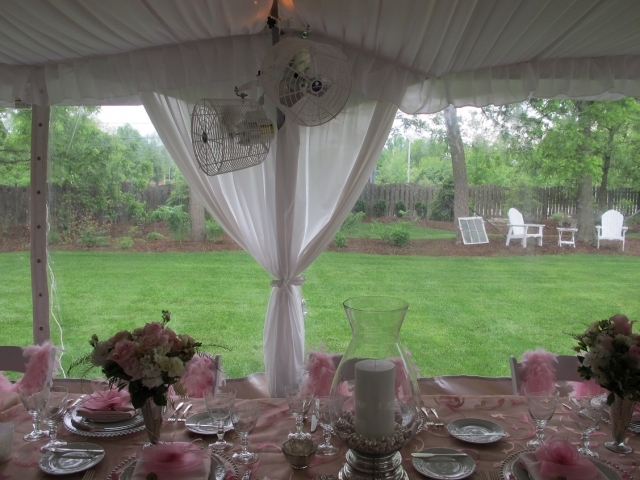 Drapes do not open or close like walls, but are strictly for decorative purposes.